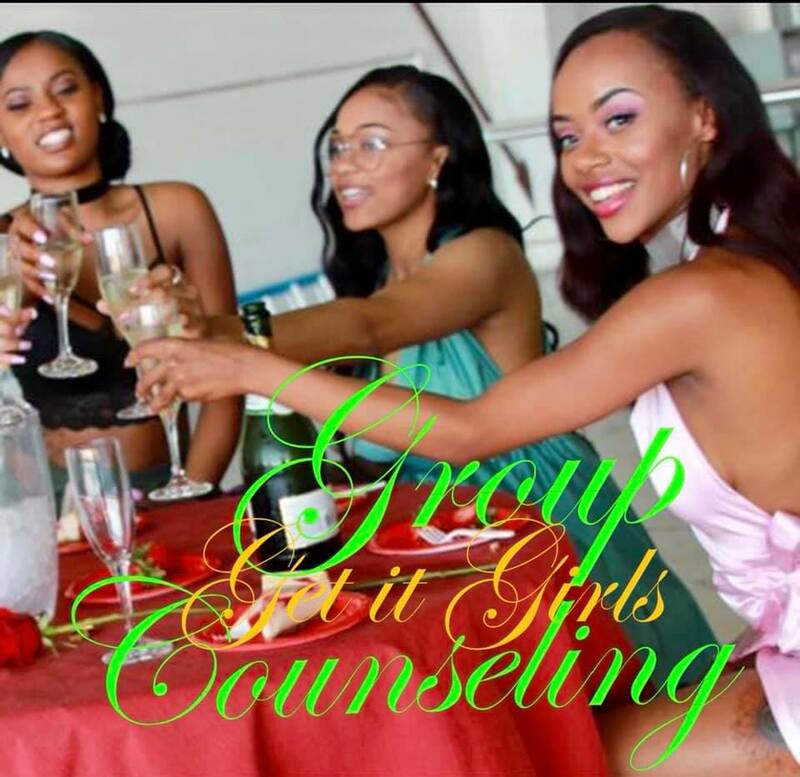 Listen to "Group Counseling" on Spreaker. Listen to ""ROULETTE" - Music Review" on Spreaker. 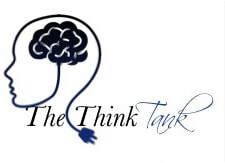 Listen to "The Think Tank w/ Jesse Evans" on Spreaker. 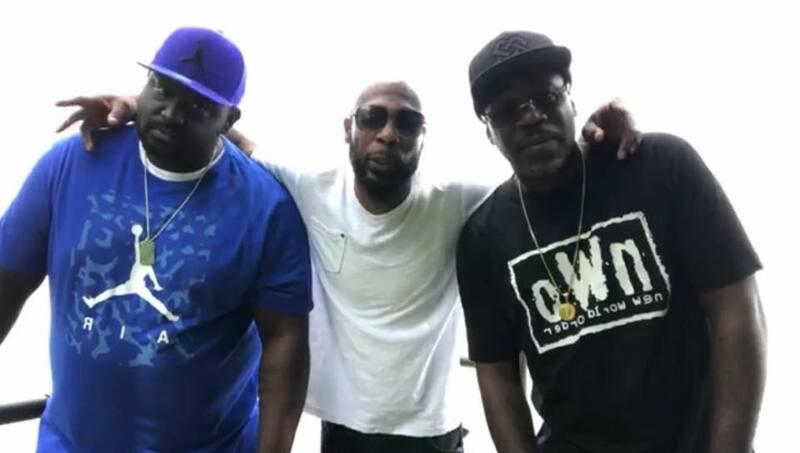 Listen to "Real Talk w/ The Get It Bois" on Spreaker.